Scams come in many forms; uninvited contact is received by email, letter, and telephone or in person making false promises to con victims out of money. There are many of these sorts of scams but some of the most common are fake lotteries, deceptive prize draws or sweepstakes, clairvoyants, computer scams, and romance scams. 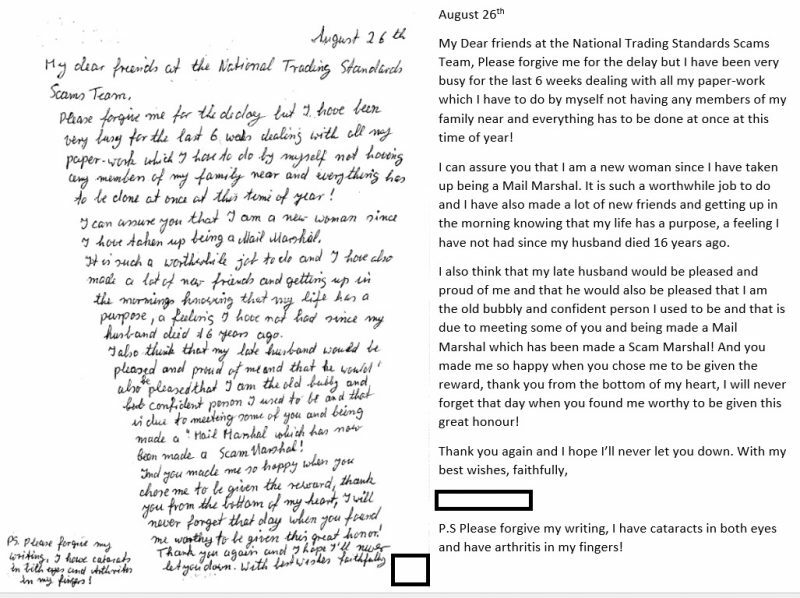 Postal, telephone and doorstep scams are often targeted at disadvantaged consumers or those in periods of vulnerability. People who are scammed often experience loneliness, shame and social isolation. Friends Against Scams is a NTS Scams Team initiative, which aims to protect and prevent people from becoming victims of scams by empowering communities to “Take a Stand Against Scams”. share messages throughout those communities. complete an online learning course to help people recognise the signs that someone might be at risk, for example loneliness. These messages enable people to take action and look out for each other in their local communities and learn how to support them. This could be recognising a neighbour who is lonely and inviting them round for dinner, having a chat about scams, and being somebody there who can listen. We aim to tackle loneliness by encouraging people to talk to family, friends and people in their community about scams and the good work they are doing. 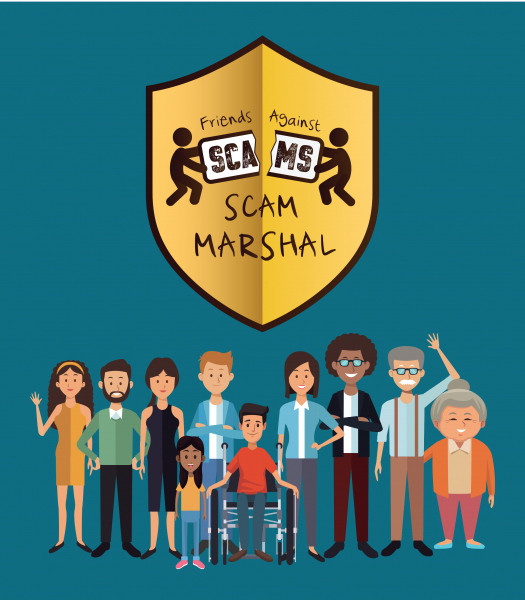 Friends Against Scams have also recently launched a Pen Pal program where Scam Marshals can write to other Scam Marshals about their experiences or for just a chat.